We combine the traditional rules of craftsmanship and the best modern facilities to ensure the highest quality every day. The passion for what we do and the love we put into every phase of the process, allow us to offer a unique and tasty coffee every time thanks to the continuous research for the best raw varieties. With the same enthusiasm we experiment with the most suitable roasting and mixtures to ensure the consumer has an unmistakable drink. 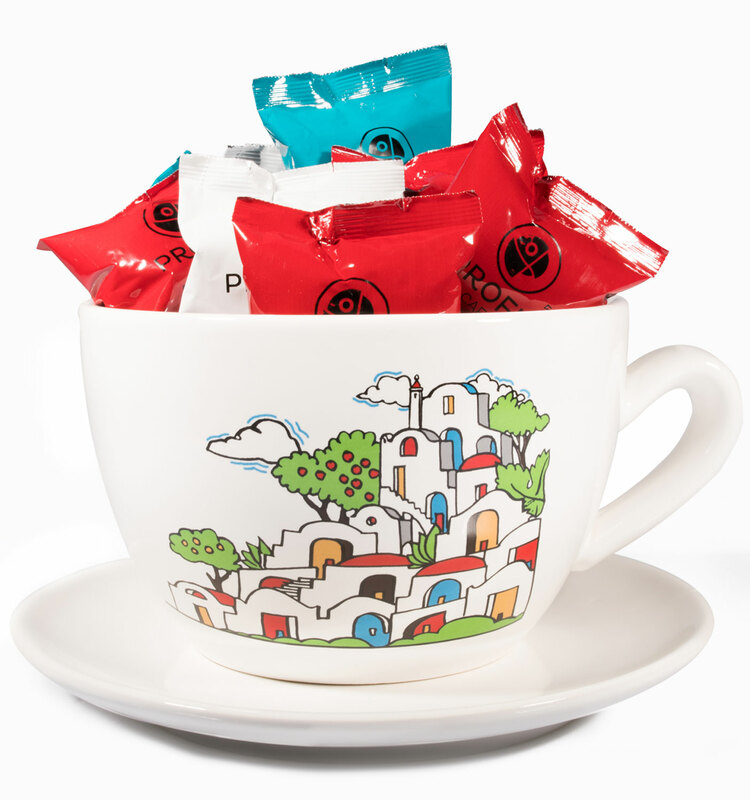 What we want to offer you is a unique sensory experience enclosed in a coffee cup; in order to give you, in a modern way, that ancient emotion of the truest taste made of art, tradition and genuineness. The one that accompanies you throughout your life, in the fundamental stages and in the daily habits, when you wake up in the morning, in happy moments or during the most difficult days; that keeps you company, mothers, in sleepless nights or stays with you, fathers, while anxiously awaiting the birth of your children. In these moments we want to be there.